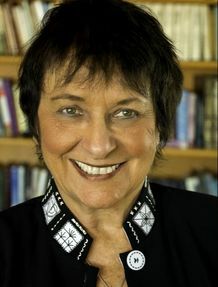 Dr. Brenda Shoshanna is a psychologist, speaker, author and long term practitioner of meditation. Her work is dedicated to integrating Eastern and Western psychology and philosophy and applying the timeless wisdom to our everyday lives. Life is then no longer simply a problem to be solved, but an adventure to be welcomed and enjoyed. My work extends an Invitation To Live with Strength, Insight and Compassion and Be An Inspiration To All. Offering practical guidelines and unique ways of interacting with people and situations, this work opens a doorway into a life of fulfillment, growth and joy. I have offered over five hundred talks and workshops on personal, psychological and spiritual development, learning how to give fully and experience a rewarding life.